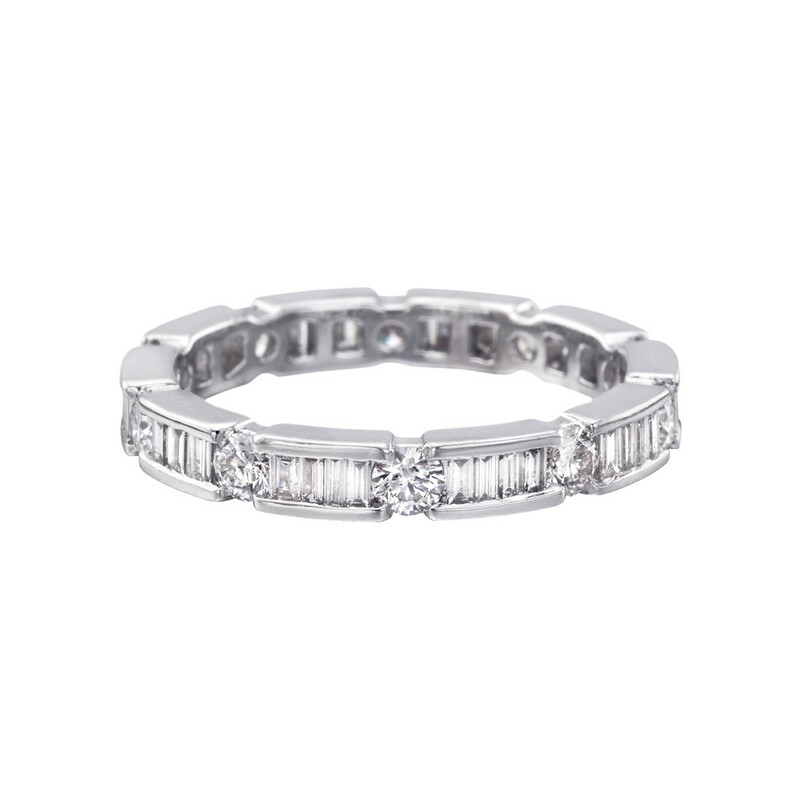 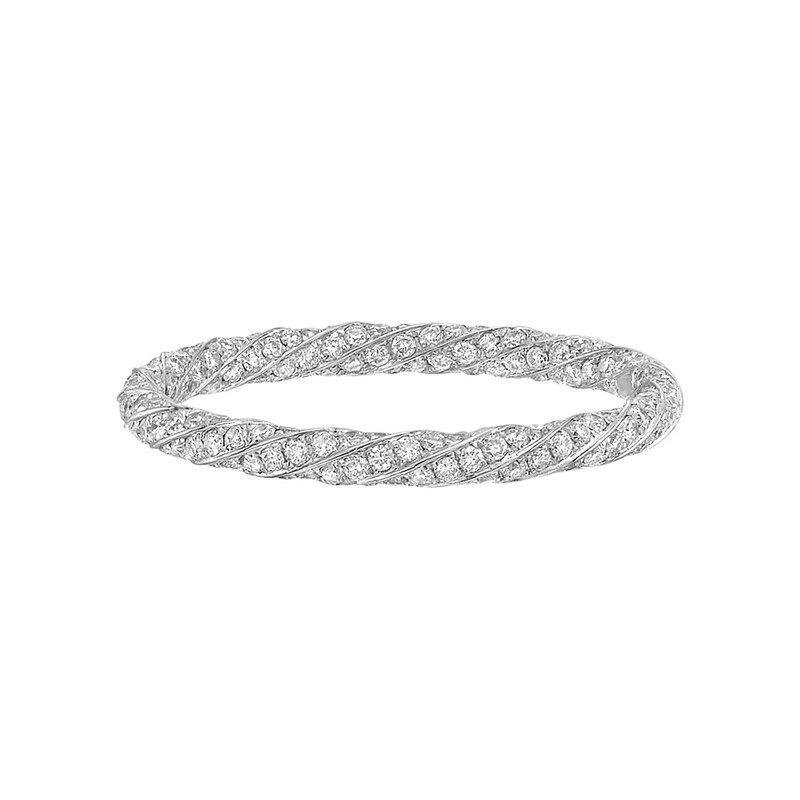 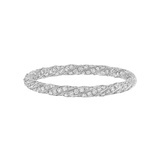 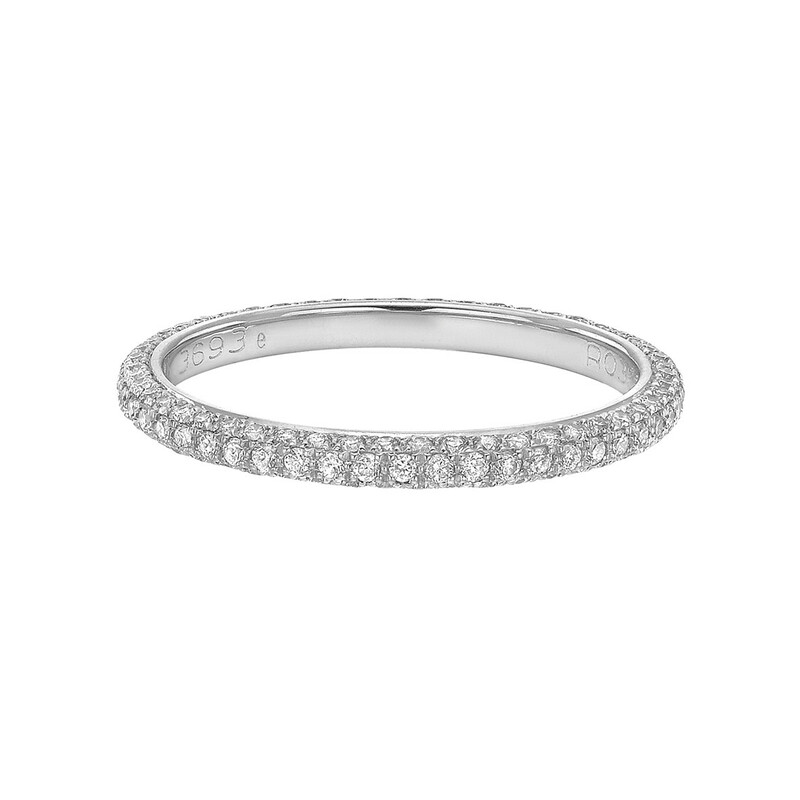 Diamond twist-patterned eternity band ring, pavé-set with near-colorless round diamonds, in platinum. 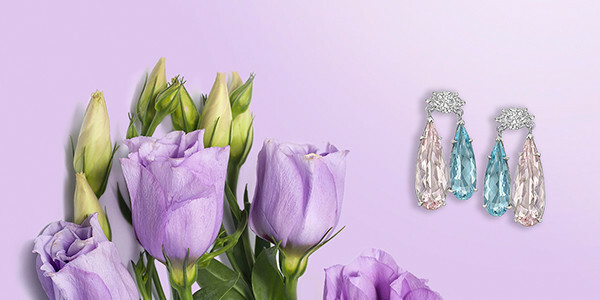 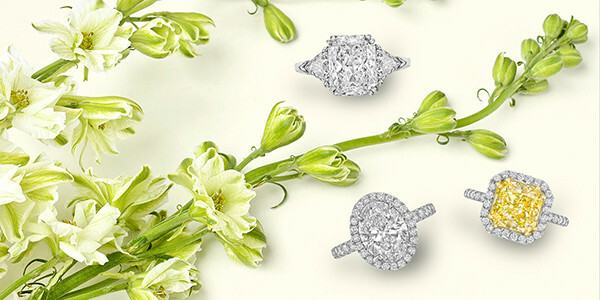 Diamonds weighing 0.70 total carats. 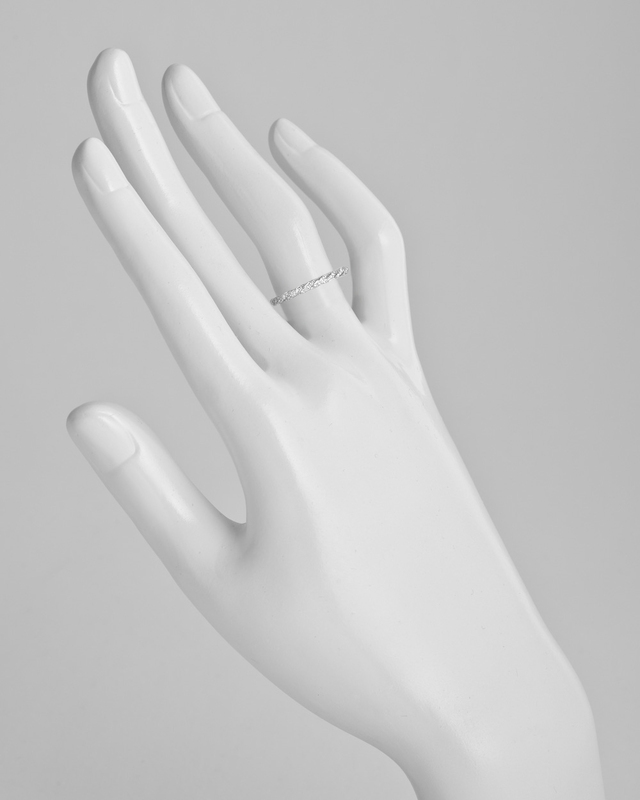 Size 5.75.